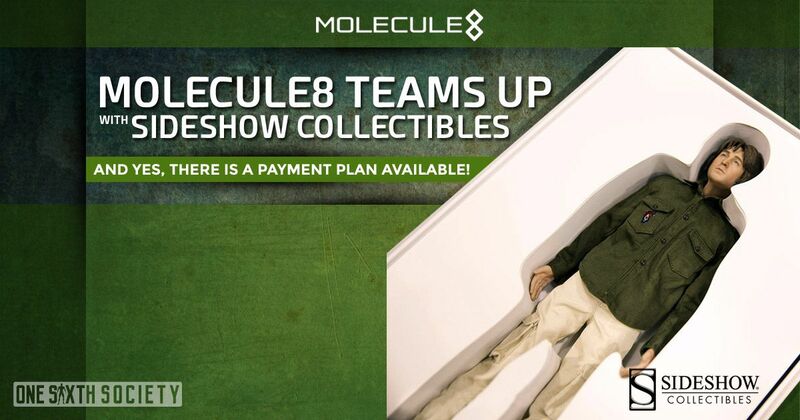 Punisher, DeadPool, and Wolverine have all had the sixth scale treatment by Sideshow Collectibles. Daredevil is also on the way, with each of them having a comic based appearance. A common thread between those four heroes is of course that they are perhaps a bit closer to ‘surface level’ in terms of scale. However, Sideshow has broken that string by bringing out a literal God! 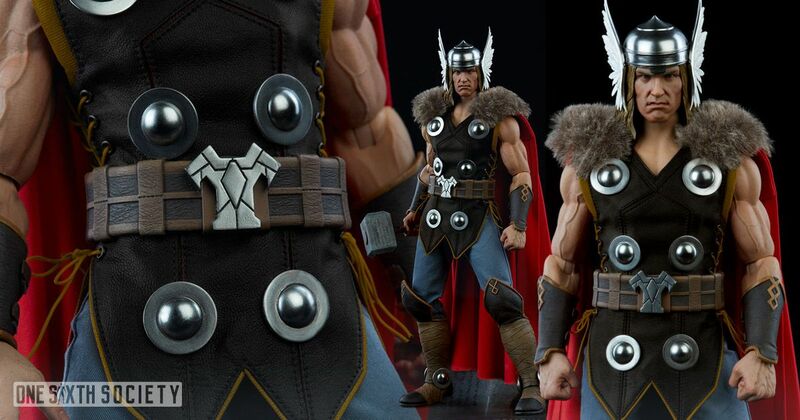 We have all the details of the Sideshow Collectibles Thor Sixth Scale Figure Reveal here! Thor Odinson, a Norse God among men. Famously portrayed by Chris Hemsworth, we finally have a more traditional look available for fans of the son of Odin. 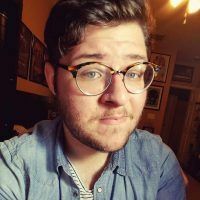 There are some interesting points of note about the figure from what we’ve seen, so let’s break it down! Thor’s essence appears to be captured quite well in the figure, especially in the sculptural details. A stoic expression runs across the face of Thor. His head is adorned with his classic silver winged helmet and his characteristic flowing blonde hair. His Asgardian outfit is somewhat minimal in design, but it is executed nicely. A brilliant red cape with a removable fur collar adorns armored tunic. 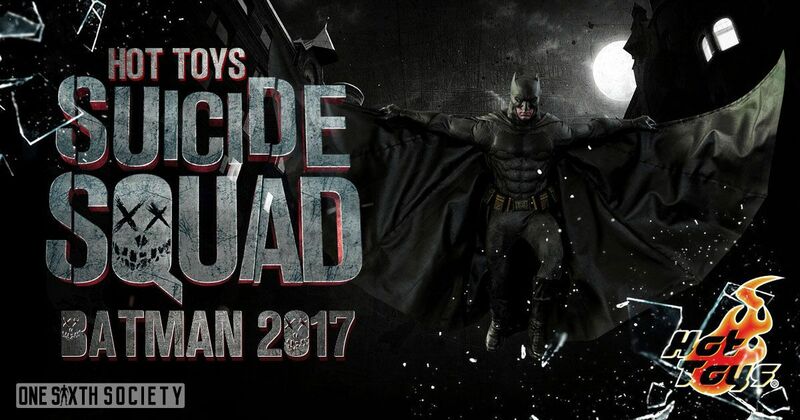 Interestingly, the outfit appears to be mostly fabric, where the figures from the films have a molded armor attached. However, this fabric appearance is more reminiscent of the comics. His belt, gauntlet, boots are all sculpted and painted with a quality indicative of other Sideshow comic hero figures. 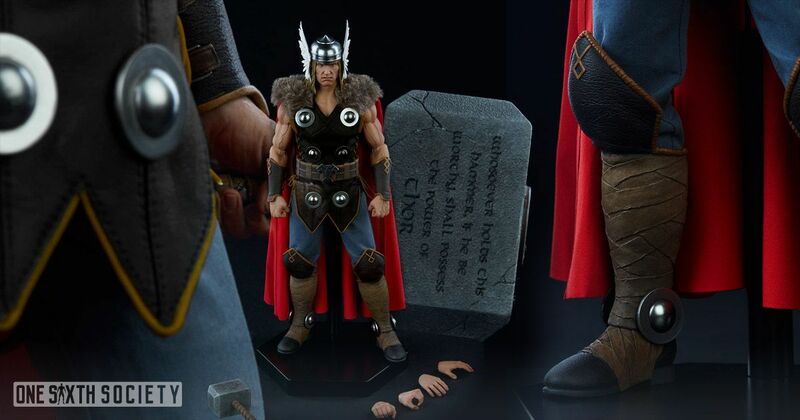 Now, we need to take a look at what accessories The Sideshow Collectibles Thor figure comes with. Of course, it would not be Thor if he did not have Mjölnir with him! That being said, there is no indication that the hammer is made out of any material that is not resin, which is slightly disappointing. Die cast would have been nice in this instance. However, it is inscribed with text, and the sculpt on the hammer looks brilliantly textured. 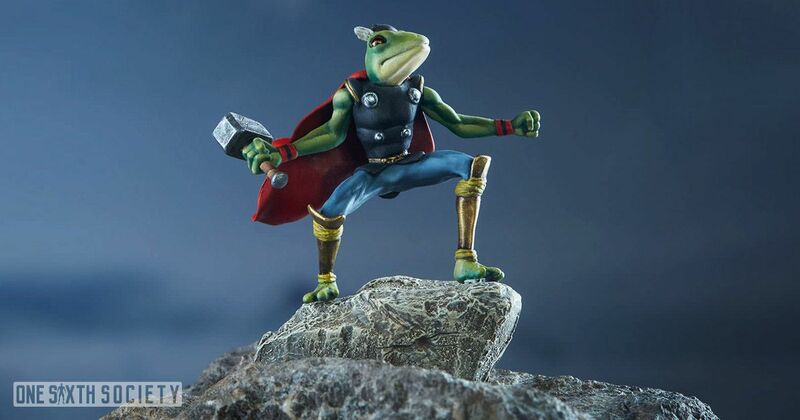 The Sideshow Exclusive version of the figure comes with Puddlegup; Thor Frog who is holding Frogjolnir. The exact size of Thor Frog is not abundantly clear but it should be assumed that it is quite small. He also includes a few hands in different poses, and that about sums it up. 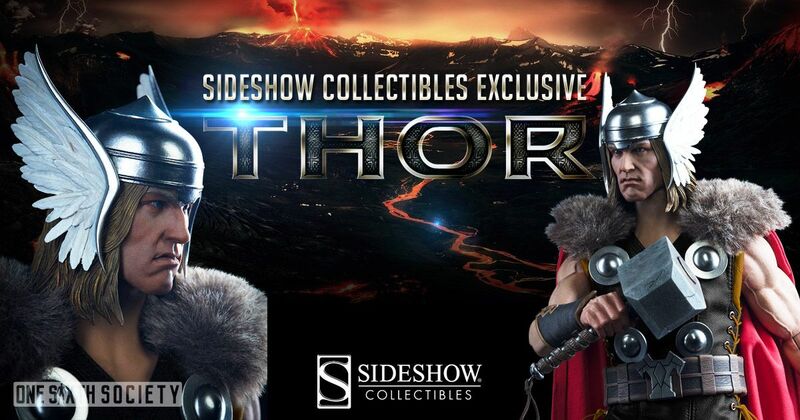 Is The Sideshow Collectibles Thor Worth a Buy? Now, the price is steep, coming in at 249.99 plus shipping. This price carries some issues as there really is not much to the figure. A few changes would have gone a long way, perhaps a diorama base, or multiple headsculpts. 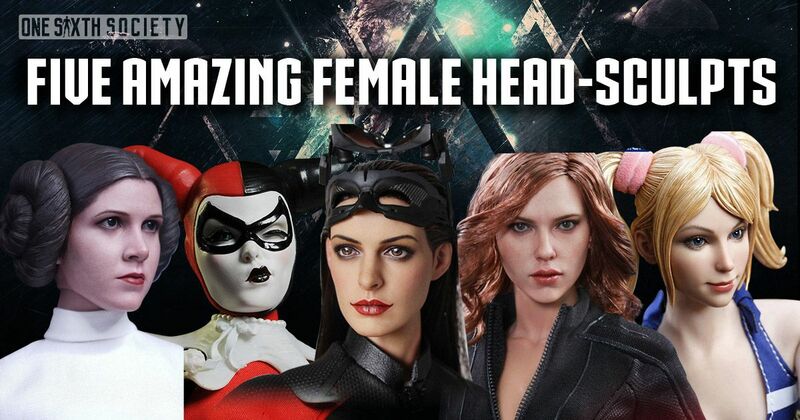 Even an inclusion of a Beta Ray Bill head would have gone a long way in my opinion. Another issue is that while it’s clearly a muscular body, Thor is always portrayed as rather physically intimidating, so it would have been nice to see that he stands a bit taller than 12 inches tall. But that is just how the cookie crumbles sometimes. For fans of Thor this looks like a no-brainer of a purchase. Some of the more casual collectors may be slightly turned off by the price. For those on the fence, you may want to wait for some in-hand photos. 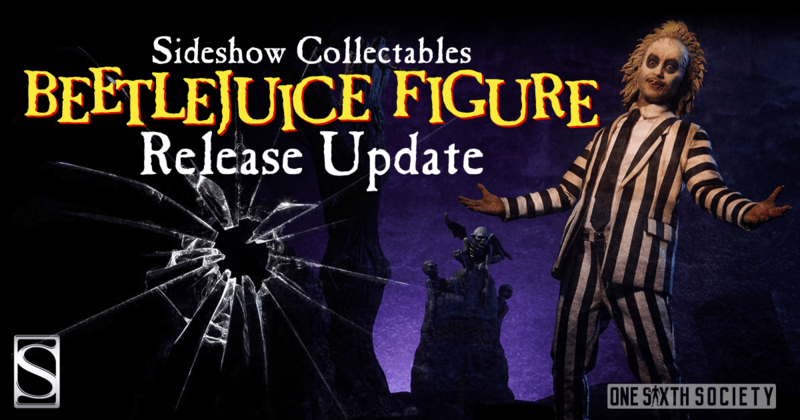 Sideshow has been improving as of late especially since their Beetlejuice release. Hopefully we will be able to get some photos while we’re at San Diego Comic-Con! NextNECA 1/4 TMNT Raphael Giveaway!